Our vision is to be internationally recognized as a world class airline in the market that we serve today and in the future. Our mission is to provide our guests with an engaging and memorable experience at each point of their journey. Their experience will be supported by our focus on safety, service and operational excellence. Mr. Hamelink is the Chief Financial Officer at Bassaka Air. He brings with him, international management experience, knowledge of strategic & financial analysis, turnaround management, aircraft finance and lease deals and international investments in Aviation. Mr. Hamelink earned significant experiences from various well-known companies. 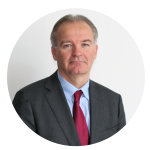 He has held the position of CFO for KLM Cityhopper, Mandala Airlines and Lonrho Aviation as well as the General Manager position for Eastern Africa at Air France KLM group. 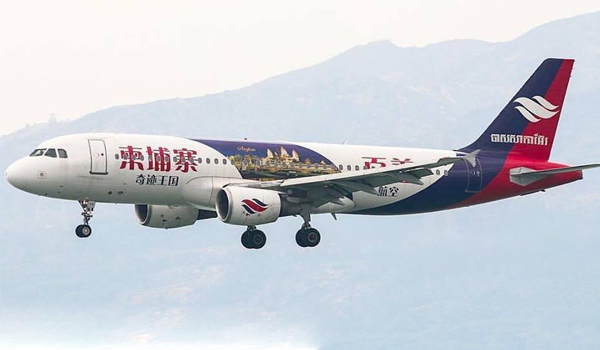 Before joining Bassaka Air he was working as a CEO for Aigle Azur and Senior Advisor at HNA Aviation. He earned an MBA degree from the University of Chicago Booth Graduate School of Business. Mr. Harold Stoddard is Senior Director of Quality Assurance, Safety, and Security for Bassaka Air. He is an aviation enthusiast holding both FAA Aircraft Engineer and Commercial Pilot Licenses. He brings broad experience in all aspects of aviation operations, maintenance, quality, and safety to Bassaka Air. 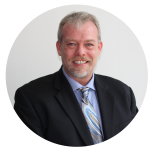 Harold has extensive experience with risk management, business strategies and developing integrated policies / procedures for AOC, AMO, and CAMO initiatives across North America, the Middle East, and Southeast Asia. Mr. Chin “Victor” Kim Yoon is Director- Flight Operations and Chief Pilot for Bassaka Air. Victor earned his instructorship for A320 and CRM in 2012 and has amassed over 21 years of experience piloting multiple aircraft types. Victor became Chief Pilot for Bassaka Air in 2015 and Director of Flight Operations in 2017. He is responsible for the overall conduct of Bassaka Air pilots and to ensure that all policies, procedures, and qualifications are being satisfied. Mr. Derwin Sandoval is the head of Engineering and Maintenance for Bassaka Air. 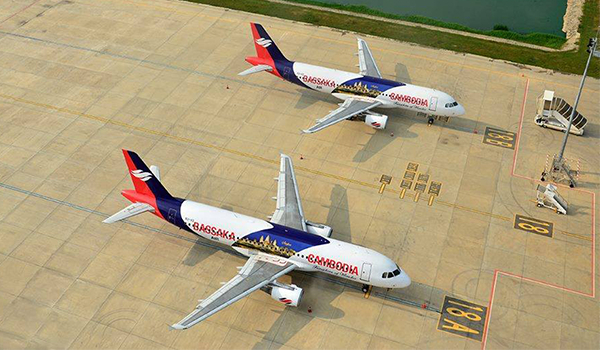 He is responsible for the overall continuous airworthiness of Bassaka Air’s fleet. 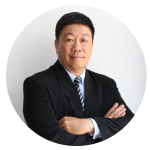 His skills include: Airframe, Powerplant, Avionics, Operations Management, Aircraft Systems, Aircraft Maintenance, Aircraft Lease and Acquisition, and Asset Management. 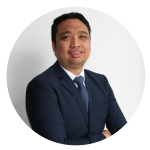 Derwin is an engineering professional with type ratings on A320 Family, A330 and A340 Aircraft Maintenance Engineering focused in Operations, Engineering and Maintenance. Prior to joining Bassaka Air, he was the head of engineering, technical consultant, maintenance manager and engine run up instructor of various airline companies. Mr. Un Rithy is the Director of Security and Government Affairs for Bassaka Air. He has been with the company since January 25th, 2015. 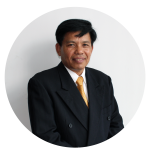 He is responsible for overseeing all correspondence related with any Government Organization in the Kingdom of Cambodia. On top of his current position, Un Rithy also became a First Officer for Bassaka Air on October 2nd, 2017. 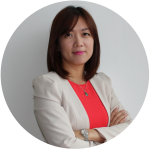 Ms. Nuon Chanthou is Senior Manager of the Human Resources & Corporate Services team at Bassaka Air. 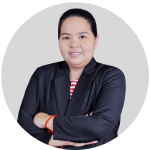 She has extensive experience in Human Resources Management with a demonstrated history of working in aviation, hospitality, and the business consulting industry. She is also skilled in Negotiation, Policy & Procedure Making, Strategic Human Resource Management, Start-up Human Resource, Training, Compliance, Budgeting, Business Planning, and Operations Management. 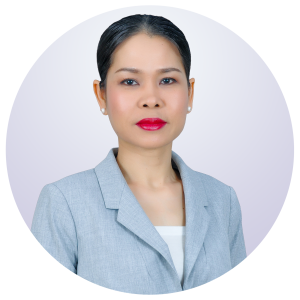 Ms. Leng Sunsafari is the Manager of Legal Services for Bassaka Air Limited. She holds Master of Law from the Lumière Lyon 2 University, France. She has extensive legal experiences for many years. She has various experience as a lecturer, namely by Royal University of Law and Economic Science (RULE), Shimoni Reachea University and Royal Academy of police. Also, as trainer for lawyer’s students at the Lawyers Training Centre. She further worked as Advisor for local & international Law Firms for many years. Her legal practice areas focus on Dispute Resolution, Corporate, Commercial & Investment, Intellectual Property and Labor & Employment. Ms. Muytheng Kang is the Manager of the Finance team at Bassaka Air. She has been with us since Feburary 2015. Prior to joining Bassaka Air, she was working for the Big 4 audit firm. 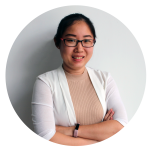 She has extensive experience in multiple areas of Finance, including, budgeting, financial analysis and reporting, develop cost and revenue management, statutory reporting, tax and legal compliance, and financial auditing in various industries. 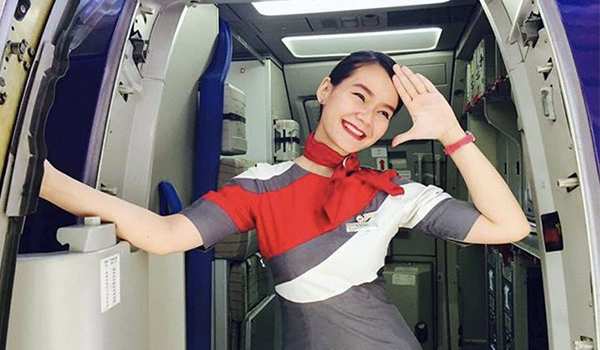 Experienced cabin crew with over 16 years and over one-year manager cabin crew and inflight service working in the aviation industry. Flexible in handling last minute changes to deliver agreed service with full satisfaction. Knowledgeable in managing the overall operation of the SOP central repository, review and approval to ensure the safety of the cabin, passengers and cabin crew. 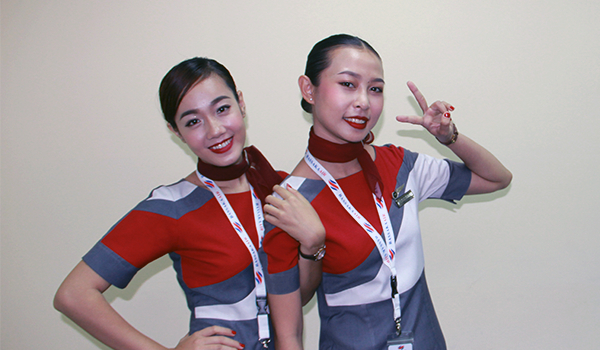 Good knowledge as a trainer in A320 Safety Emergency Procedures (SEP) and Crew Resource Management (CRM) to cabin crew. Accountable to ensure no delays in flights due to catering. The certificate holder of Initial Cabin Crew Training, Instructor Training Course, A321 Conversion Training for Cabin Crew, Cabin Safety Inspector Course, and Human Factors in Aviation Workshop. 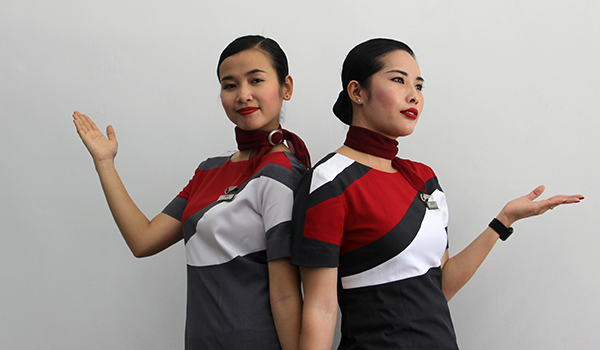 Dedicated, motivated, creative, flexible and passionate about aviation work. Adapted to working in a multi-working environment. 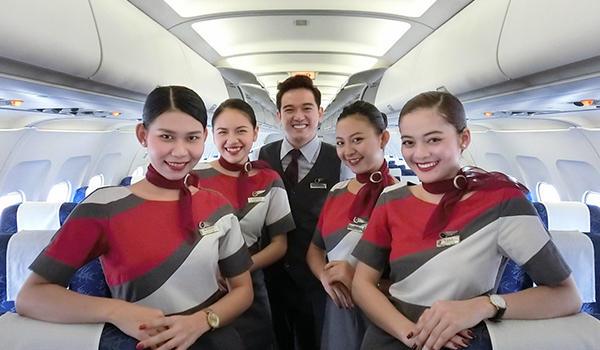 Bassaka Air cabin crew share a passion for ensuring our passengers have a pleasant experience onboard our aircraft. Furthermore, our crew are trained at recognized institutes in the region. 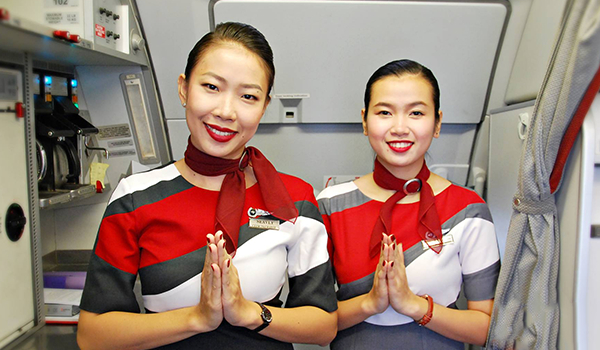 Such as, Asia Aviation Training Centre in Bangkok, Thailand, Flight Training Centre in Ho Chi Minh City, Vietnam, IATA, as well as the Airbus Training Centre. 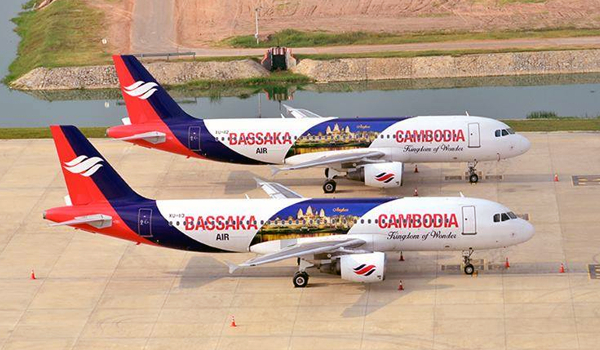 The Bassaka Air fleet comprises the successful, modern Airbus A320 family aircraft. 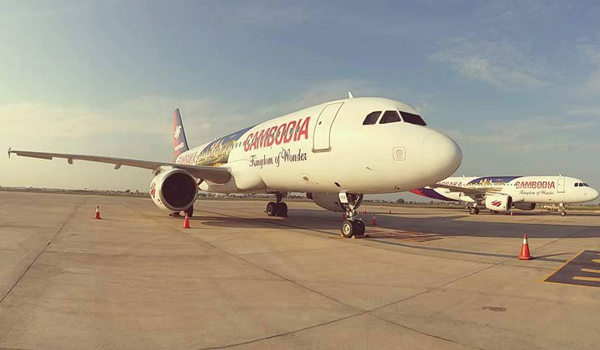 The airline is committed to operating a modern, fuel-efficient fleet and has further aircraft deliveries planned from 2018 onwards.